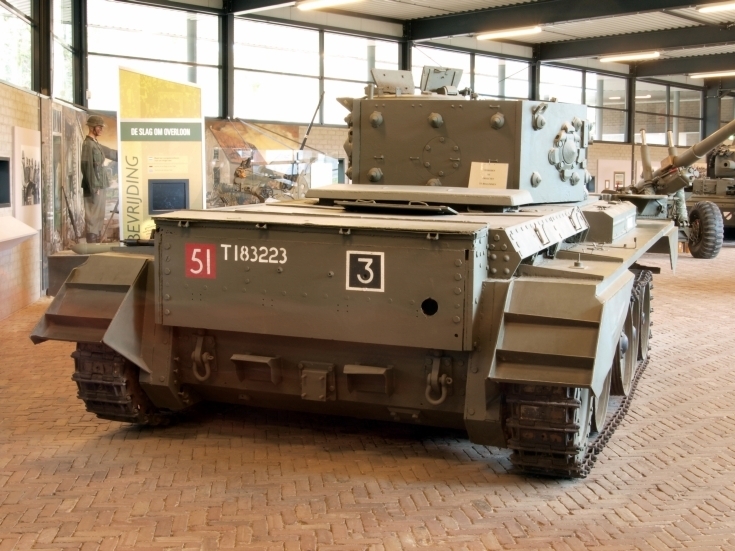 Over 3000 Cromwell A27 tanks where produced. This tank has number T183223. See picture #1305 also.